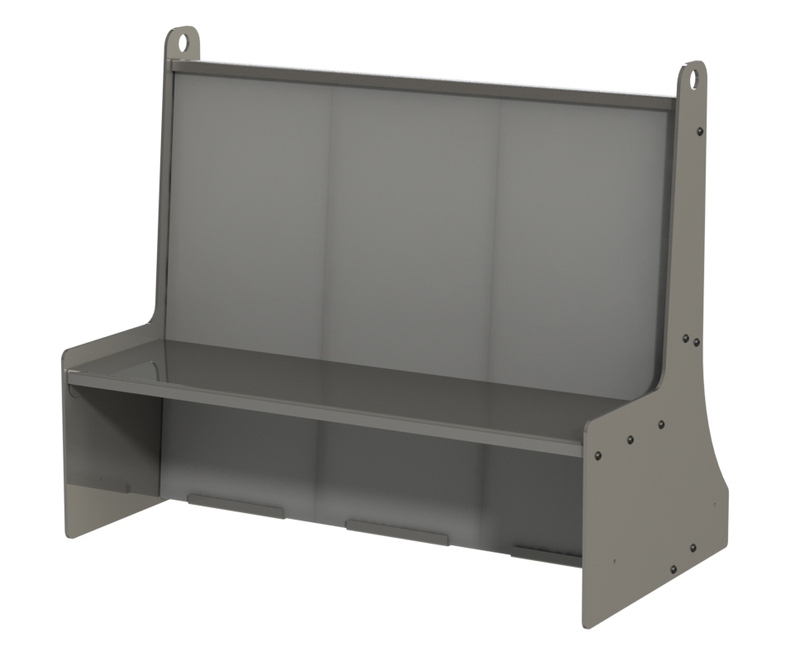 Safe Bench | Defenshield, Inc.
Up to NIJ Level IV Protection in a mobile platform. Provides overlapping coverage between armor pieces. User replaceable armor in the field without tools. Entire unit can be assembled without tools. Can be anchored to the ground.